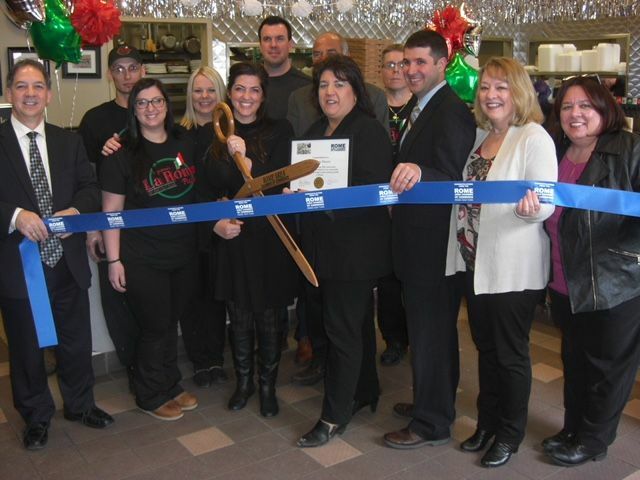 La Roma Pizzeria & Restaurant is a multi-faceted italian style dining facility, owned and operated by Russell and Janice Digristina. 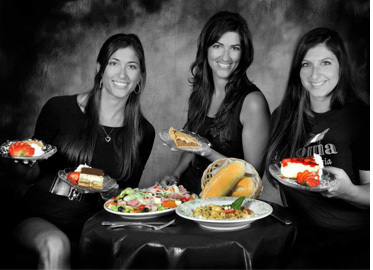 Our restaurant is located at 600 Floyd Ave and we're open 7 days a week for lunch and dinner. 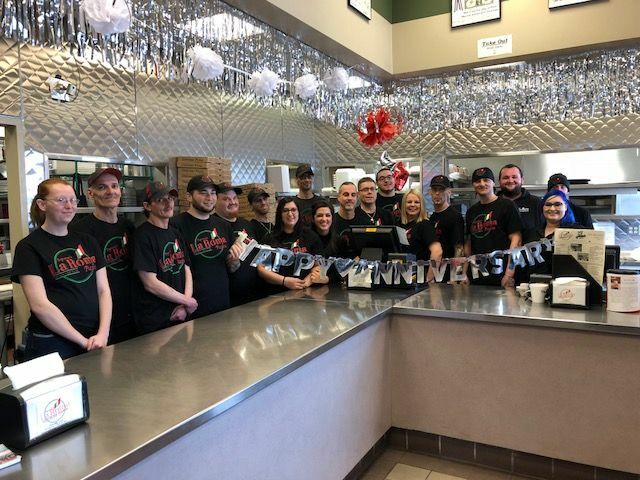 La Roma's offers eat in, take out or delivery, and serves the areas finest New York Style Pizza, Buffalo Wings, Subs, Calzones and Specialty Dishes in Central New York. We strive to maintain high standards with the freshness of our food and hope that you will see that in each and every dish. Our bread is baked fresh and delivered everyday from Ferlo's bakery right across the street. Our dough is made fresh everyday and aged to perfection to give you a crust that has made LaRoma's famous. 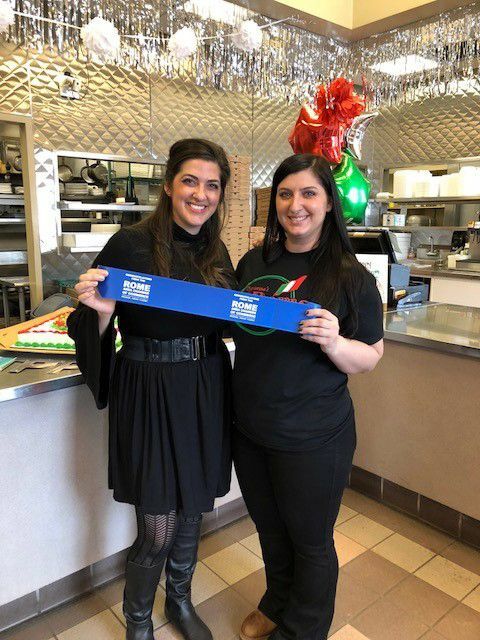 Fresh produce and specialty Italian foods are delivered four times a week to give you the highest quality product we can provide. 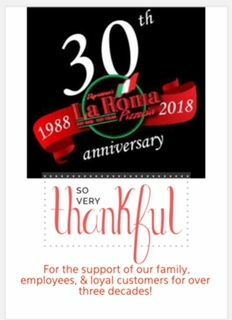 Our family hopes that you will come in for an evening of fun in our 56 seat dining room or order take out and delivery and taste our fantastic family recipes that have people calling us "The Best Italian Restaurant in Rome." 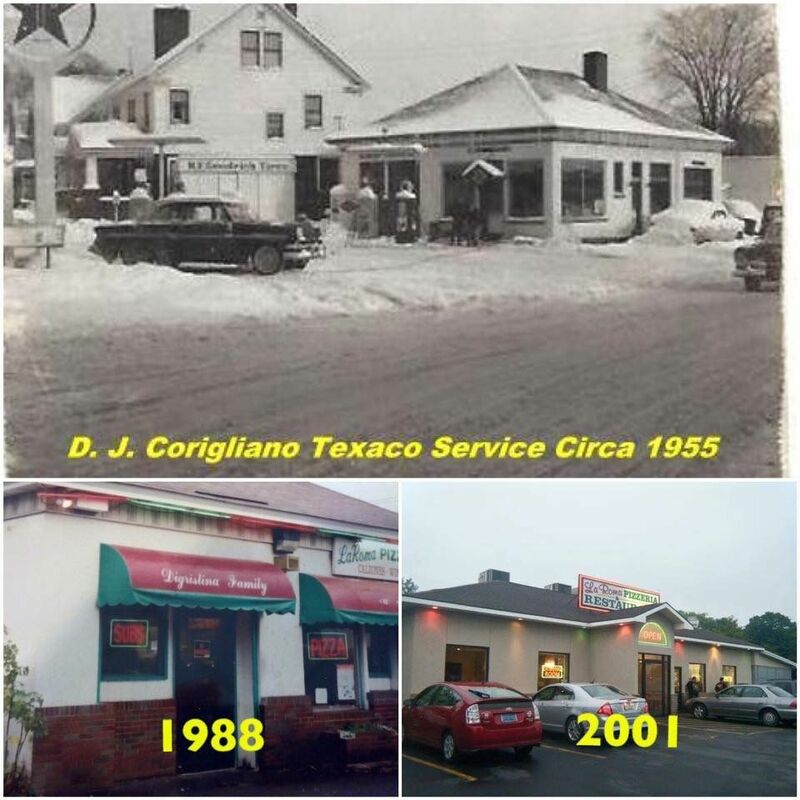 We are also very excited to have celebrated our 30th anniversary in March of this year! 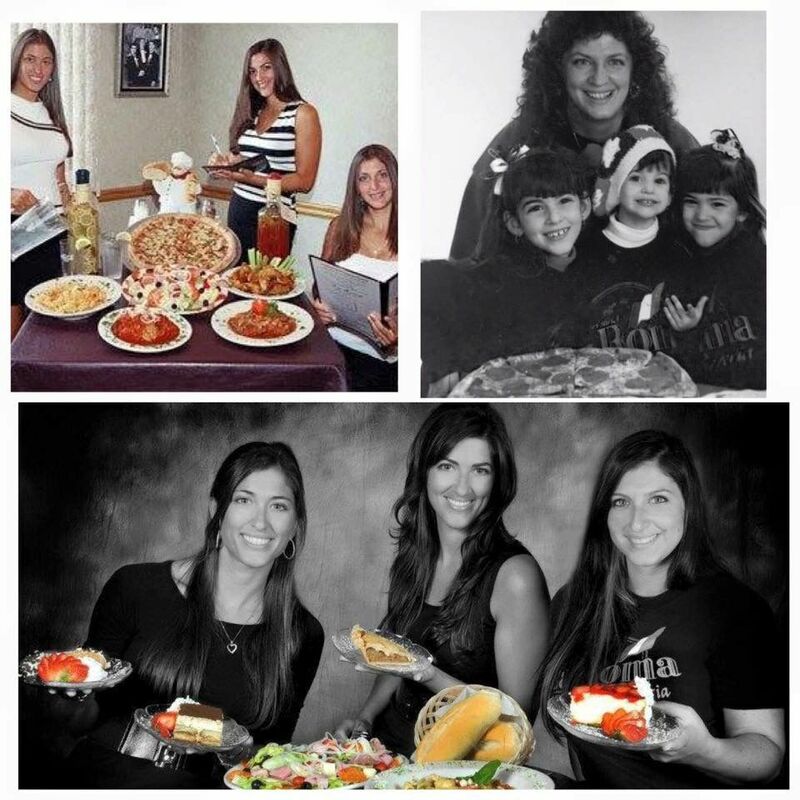 Check out the "Life of a pizzeria owner on Superbowl Sunday"
We are always looking for talented people to join the team! If you have what it takes and can stand the heat in the kitchen then come in and fill out an application. You can also simply download our applicaiton from our site and sent it into the location you wish to apply to. 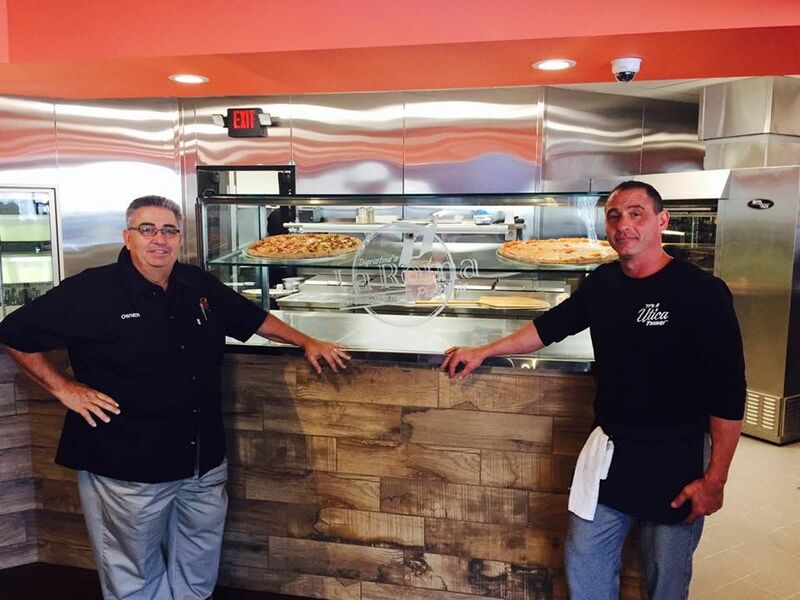 To See TOP Pizzeria's in Rome & Utica! 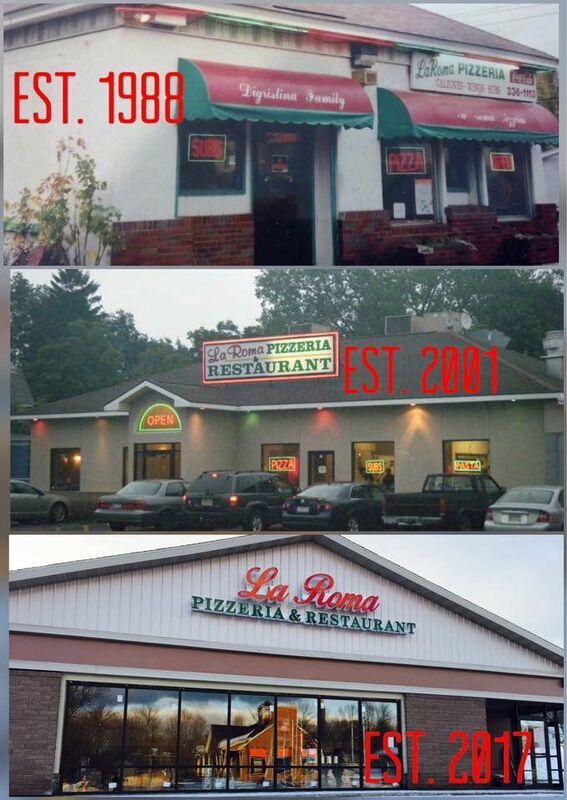 © La Roma Pizzeria, All Rights Reserved. Site Built by Brockett Creative Group, Inc.